Festa Italiana will offer a variety of exciting entertainers throughout the event. Musical performances will take place on the main stage in the street festival. There will also be artists located in the Artists' corner at the street festival. 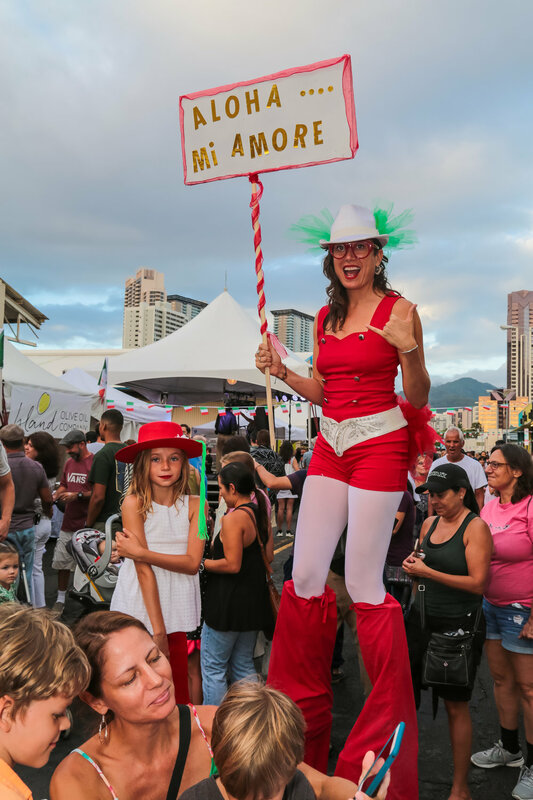 The talented and hardworking team at Mango Seasons has graciously donated their time and expertise to ensuring Festa Italiana Hawaii has an excellent lineup of entertainment, offering musical performances of Italian variety.